S&P Communications is a full service, turn-key systems solutions provider for wireless communications to users throughout Central and South Texas. 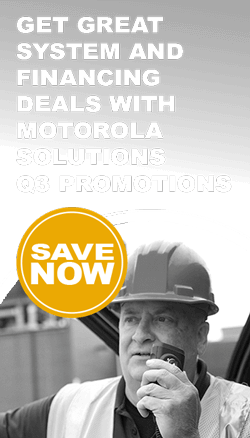 We are proud to be a Motorola Solutions Radio Solutions Channel Partner. S&P Communications © All Rights Reserved. Motorola Solutions Radio Solutions Channel Partner.